We are pleased to announce that Des Gosling Mobility is now an official supplier of Pride Mobility Scooters. 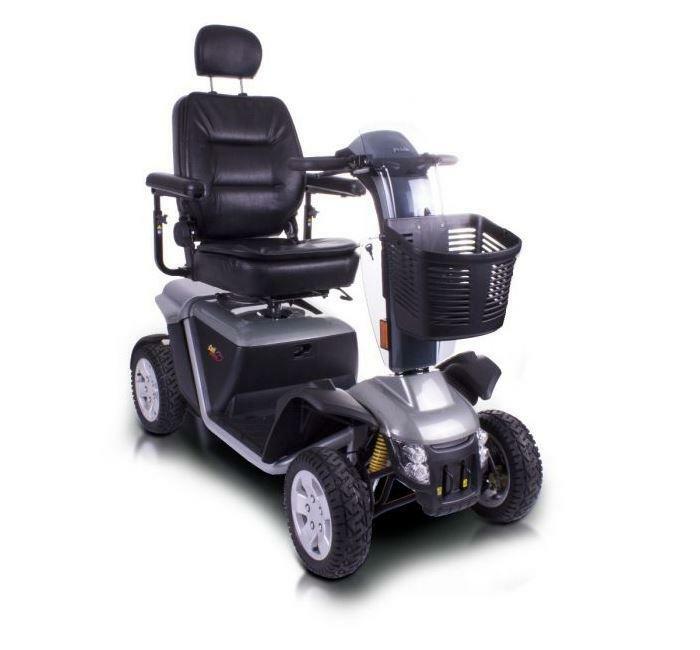 This enables us to offer an even wider range of mobility scooters. From the popular compact Go-Go Elite Traveller to the more luxurious Colt Executive, we will have a scooter that matches your needs. Call us to find out more or to book an appointment with one of our experts.